Designer of the City Museum, Anuradha Naik, on Saturday suggested that the entire Nizam’s Museum should be shut down until the security there was beefed up. Hyderabad: Nizam Museum theft waiting to happen at State Museum too? HYDERABAD: Designer of the City Museum, Anuradha Naik, on Saturday suggested that the entire Nizam’s Museum should be shut down until the security there was beefed up. 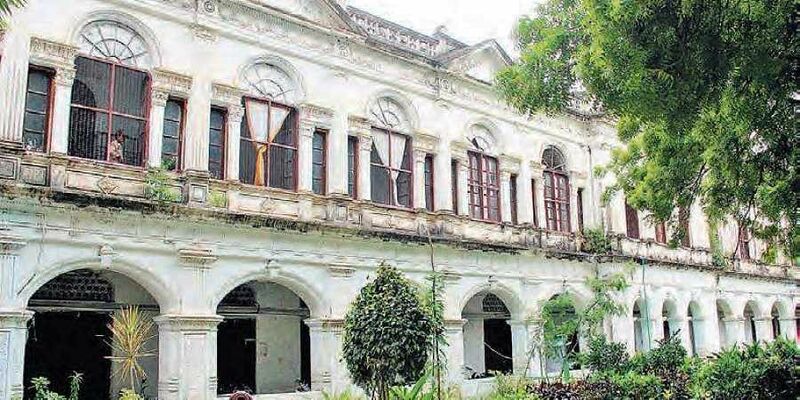 Commenting a few days after the theft of valuable antiques at the City Museum, a part of the Nizam’s Musuem complex, Naik said that it would be ideal if the exhibits could be shifted to a safer place for the time being. Speaking to the Express, Naik, who is currently working on the preservation of Chowmahalla Palace, said, “Since there is a lapse in security, the other exhibits are still at risk. The conditions are still the same. Therefore, until better measures are taken to protect the remaining collection, they should be kept in a safe place. They should be protected, even if it means that the museum is closed to the public for a short period of time,” she added. The City Museum was inaugurated in 2012, by Nizam Jubilee Pavilion Trust chairman Prince Mufakkham Jah, the grandson of the Nizam VII Osman Ali Khan Bahadur. It is an extension of the Nizam’s Museum in Purani Haveli and houses many maps, artefacts, photographs, and the wardrobe of Mahbub Ali Khan, the sixth Nizam of Hyderabad. 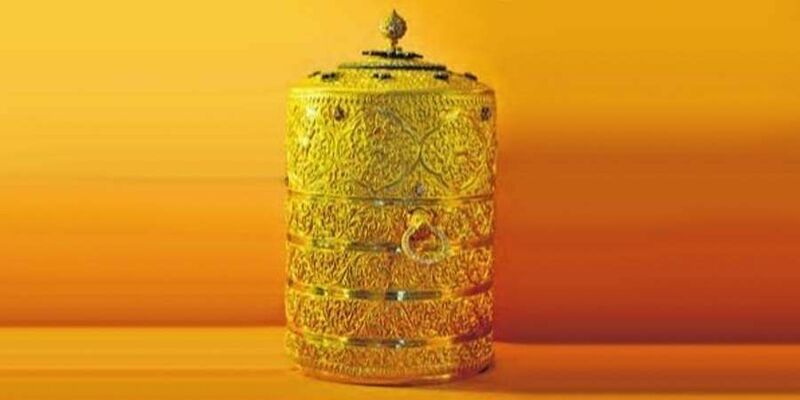 It is important to note that the stolen diamond-studded tiffin box, cup, saucers and spoon were shifted from the adjoining Nizam’s Museum to the City Museum a few years ago, where it was ultimately stolen from. Management of the museum which has been under fire for lax security since the antiques got stolen, said that most of the funds raised through tickets are used for maintenance of the building and for paying salaries of the staff. A museum official said, “First, we are not a government entity like Salar Jung Museum. Second, most of the funds that we receive or raise through tickets are used for maintenance of the building and for paying salaries.” The museum is housed in Purani Haveli which was constructed for Sikandar Jah, by his father Ali Khan Bahadur, Asaf Jah II in the 1880s.